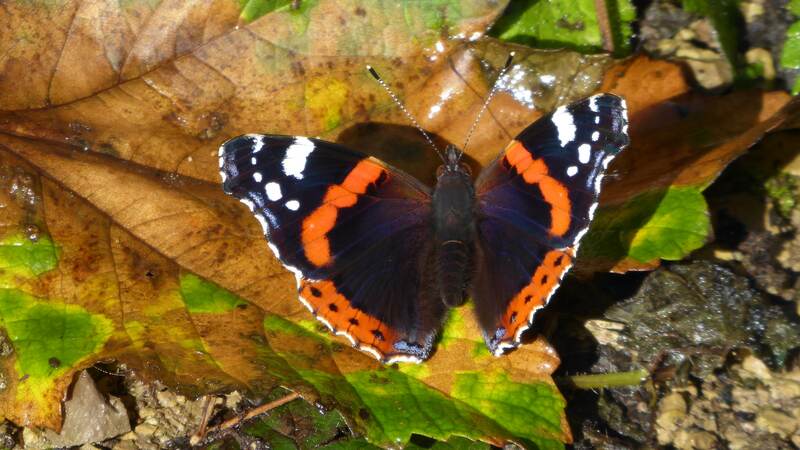 Even though Autumn is approaching quickly, there’s still plenty to see in the wood. Of the birds, there are quite a few Buzzards and, along the river, Kingfishers. Nuthatches have done well this year. 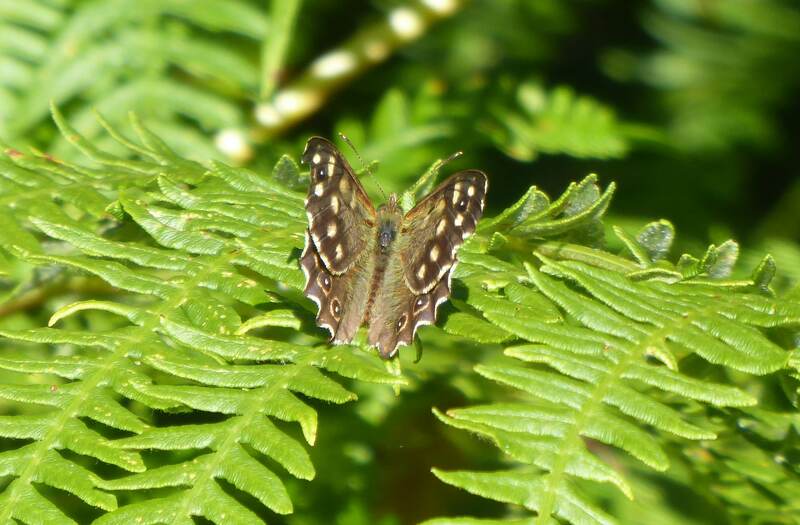 There are still two or three species of butterfly, particularly the Speckled Wood, and the Red Admirals are looking very smart in their newly-emerged condition. 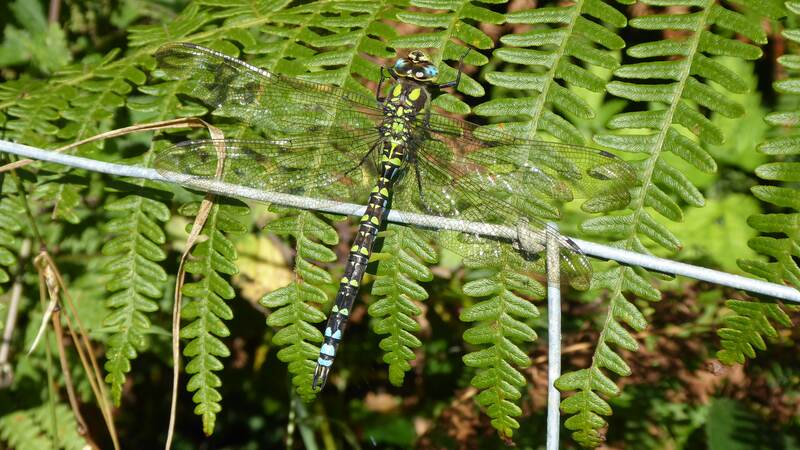 Similarly for Odonata. Brown Hawkers and still present and there were four or five Southern Hawkers. 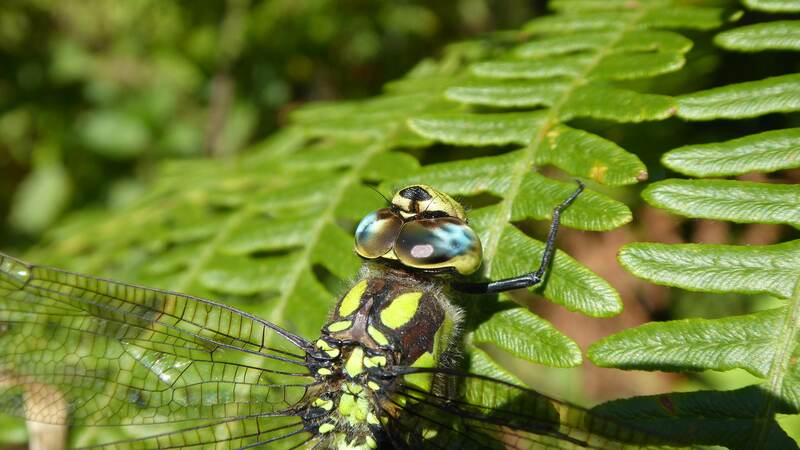 I didn’t see any Darters today, but they will be around still. 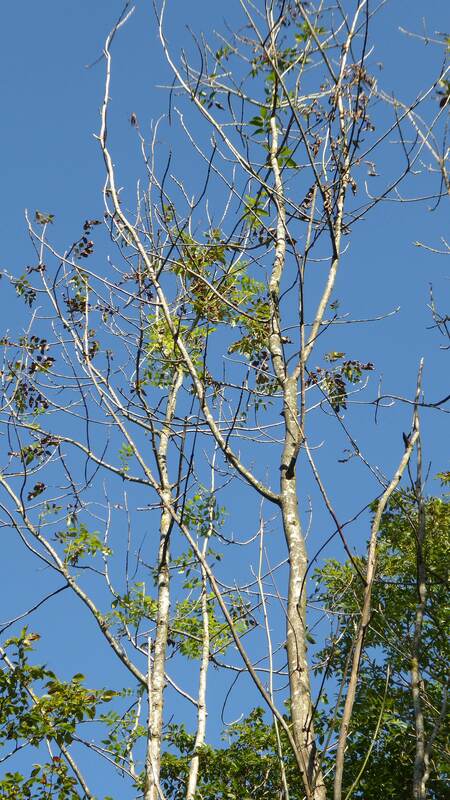 During the last 12 months Ash Dieback has become very noticeable. 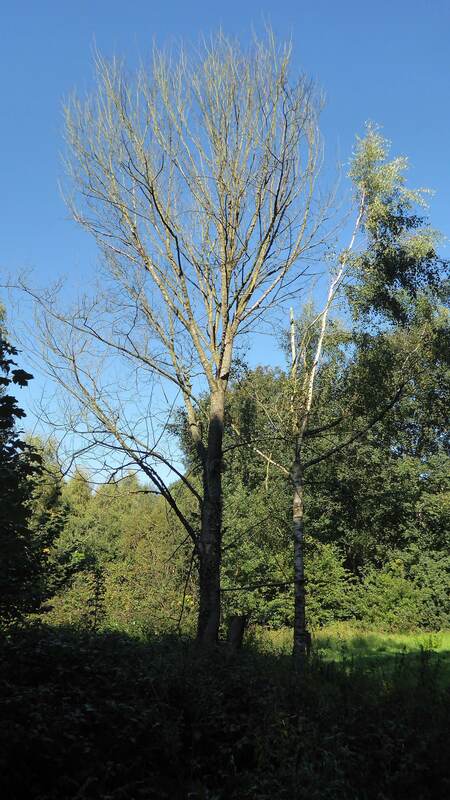 Younger trees are more susceptible than mature trees although we have yet to see the full impact of this fungal disease. Dutch Elm Disease has been present for many years: Many of the Elms in the wood are reaching the age (20 to 25 years) when the Elm Bark Beetle can lay its eggs under the tree’s bark but our (EKWT) regular coppicing of living trees extends their life, ensuring a reliable food source for the White-letter Hairstreak butterflies. 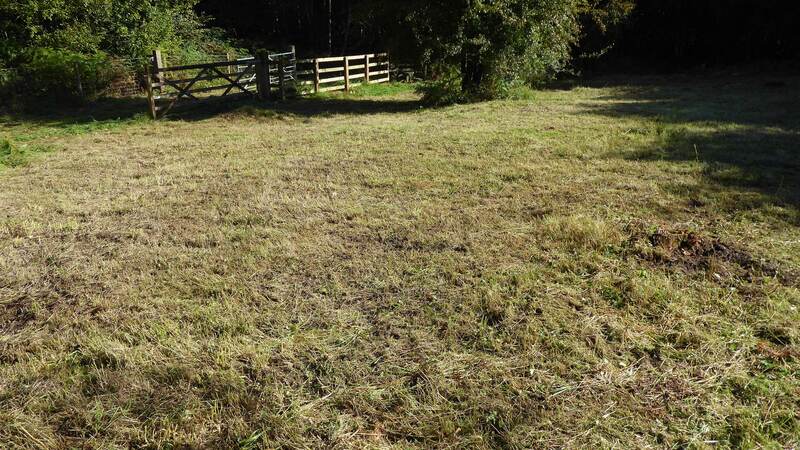 Last Friday the workparty cut and raked an area at the lower end of the grazing pasture to give next year’s Bluebells a clear area in which to flower.